Adopting a vegetarian diet proves beneficial for the body in many ways. Well, a veggie diet helps to lower the cholesterol level, maintains blood pressure level and also helps to prevent heart diseases. And most importantly as vegetarian diets are rich in fiber that helps to regulate bowel movement in our body, so it prevents constipation and reduces the risk of having colon cancer. A diet rich in fiber helps to maintain body weight and it also helps burn some calories by not making you hungry for a long time. An integral part of a veggie diet provides the body with some vital vitamins and minerals that promote the immune system of the body, maintains general health and also provide you with a glowing complexion. When someone cut off or exclude fish, egg, meat and chicken from their regular diet and adopt a habit of eating plant-based foods are called vegetarians or vegans. Mostly it had been seen that vegan or veggie diets are rich in fiber and constitute low fat so these foods are considered way healthier than Non-vegetarian diets. Those who cut off or exclude all kinds of animal-based products such as milk, butter, eggs, animal meat and fish. People who do not consume animal meat, egg, and fish but does not restrict themselves from milk or milk products. People who consume milk, milk based products and eggs but restrict themselves from all kinds of meat and fish. Usually, if someone follows a veggie diet plan or adopt a vegetarian food pattern then they won’t get bulky easily than people who are on non-veggie diet plans or do not follow such kind of food patterns. This happens because of the consumption of calories at a lower rate, more filling foods, like fruits vegetables and beans. As obesity could be a risk factor for people having cardiovascular disease, high blood pressure, type-2 diabetes and some types of cancer. 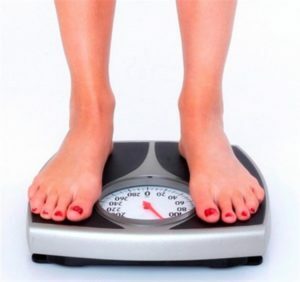 So cutting off foods with high calorific values such as meats containing fat, butter, and full-fat cheeses; and adopting a veggie diet with high fiber could turn into a better diet plan with low calories. It has been seen that a well-planned veggie diet can provide an adequate amount of protein and other essential nutrients, but a nutrient named vitamin B-12 is only present in animal-based foods, like meat, fish, poultry, eggs and dairy products so taking a veggie diet could lack Vitamin B-12 from your body. 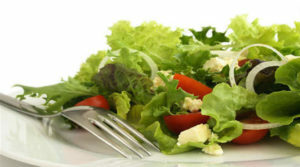 As the Lacto-Ovo vegetarian diets include dairy products and eggs so it contains Vitamin B-12 in a sufficient quantity, but if someone is following vegan diets, which usually cut off the dairy products and eggs also, then they need to take fortified foods or supplements to fulfill the deficiency of Vitamin B-12. People following Vegan diet can get calcium from fortified sources, such as fortified orange juice and soy milk. The vegans also miss out on the omega-3 because of their diet plan as they exclude fats found in fatty fishes. While Vegans can fulfill the deficit of omega-3 from walnuts and flaxseed, as the supplements provide additional heart-healthy benefits they can also take such supplements to make up for the lack of seafood in their diet. The potential health benefits of veggie diet plans include a lower risk for cardiovascular disease, lower blood pressure, and a longer life expectancy. Adopting a vegetarian diet could help you to get these health benefits as long as it includes food that contains potassium and dietary fiber, such as fruits, vegetables, legumes and whole grains. One can get cardiovascular benefits by excluding fatty meats, which contains high saturated fat. In comparison with non-veggie diets, vegan diets contain low dietary cholesterol, that is usually found in animal-based foods only and it can raise the levels of unhealthy low-density lipoprotein, or “bad” cholesterol, and increase the risk for cardiovascular diseases. Though we get so much of health benefits from veggie diets, but still we need to know that, all these results does not generate automatically. One can only achieve these benefits when you choose healthy foods like whole grains, fruits, veggies, beans, nuts, and seeds. And the most important thing that people generally ignore while adopting a veggie diet is vegetarian diets that rely on refined grains, sweets, beverages containing added sugar and preservatives and solid fats can be even unhealthier than diets that include fatty meat. 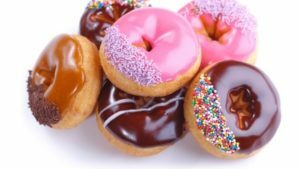 As we all know French fries, doughnuts, and snack cakes, are out and out vegetarian food, but we miss out the fact that they contain dangerous Trans fats, that increase the level of unhealthy LDL cholesterol and decrease the levels of high-density lipoprotein, or which is usually known as good cholesterol in our body. Generally, a vegetarian diet is a powerful and reliable way to achieve good health. Adopting a meat-free diet plan is good for certain aspects of your health like it lowers the risk of developing cancer, Type 1 diabetes, rheumatoid arthritis, hypertension, cardiovascular diseases, and some other illnesses and conditions. When people adopt a vegetarian diet they need to take care of the iron, Vitamin B12, and calcium levels, depending on the level of animal-based products that person use to consume. If they don’t take the supplement along with their diet their health may be at a high risk for such nutritional deficiencies. It has been suggested by dietitians to take milk or milk alternatives, eggs, quinoa and soy to fulfill nutritional deficiencies. Some people adopt vegetarian diet because of the ethical and environmental implication of consuming animals. Some people who are against killing animals for human consumption, and for some people with this viewpoint, being a vegetarian just makes sense. There are some groups of people who attribute climate change to the breeding of large numbers of livestock who pollute the air with their waste. Generally, the idea is that if fewer people consume meat, the product demand will gradually go down and the corporate farming at such large scales will be reduced, by this, the environment can be saved and so the atmosphere from further damages. 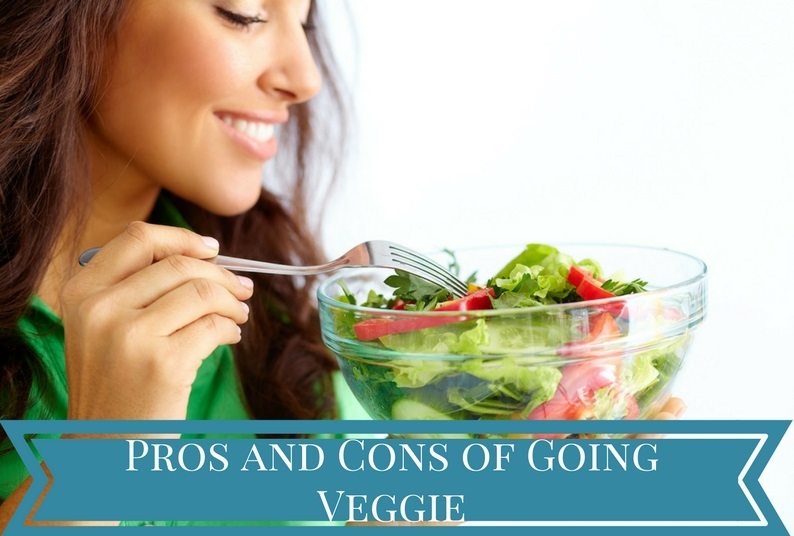 Though veggie diets have so many positive points but the major drawback of a veggie diet that restricts people from adopting a veggie diet is the added expense. As animal-free food is quite expensive so people prefer non-vegetarian foods over vegan diet to manage their expenses. Well-planned veggie diets are quite healthy and it helps to prevent chronic diseases like obesity, constipation and lot more. But one needs to make sure how to choose the right foods in the right combinations to make a complete balanced diet so that they don’t miss out any kind of vitamins and nutrients that are important for their body. For more health tips like this stay connected and stay healthy!! !